Fire can be devastating to a business or any other building and no matter how many procedures are in place, accidents can still happen. In addition to keeping safe working practices and using common sense to prevent fires, installing fire shutters and curtains can be a great addition to the safety of your business. 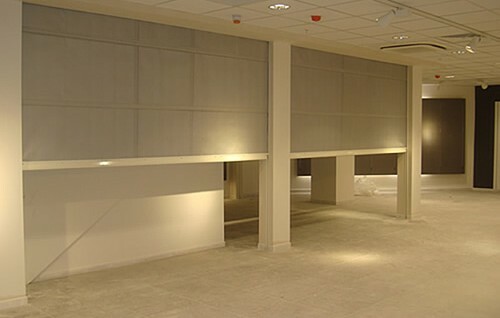 We stock a range of smoke and fire resistant curtains and fire shutters in London and Essex which are all tested to different degrees of resistance. 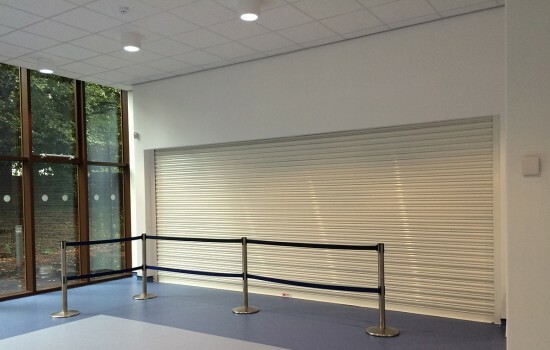 We offer fire and smoke curtains which are tested up to 120 minutes and fire resistant shutters which are available with up to 240 minutes’ integrity. 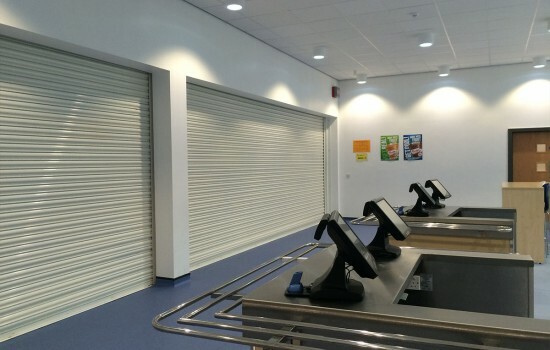 These shutters can significantly delay the spread of a fire, giving you potentially vital time for staff evacuation and for the emergency services to arrive, as well as protecting other areas of your property. 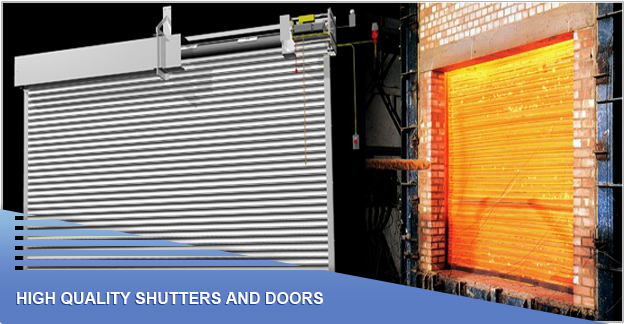 We supply and install high quality fire resistant roller shutters and fire curtains in London and throughout the South East of England, each of which is thoroughly tested and in compliance with safety regulations to give you the best possible peace of mind. Our engineers ensure that every one is properly fitted to give you maximum protection, and we also offer service and maintenance contracts to help you ensure continued protection from your fire shutters in Essex or in the capital. 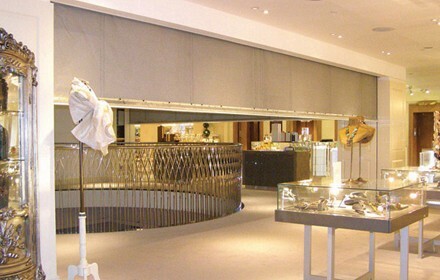 In addition to offering the best in protection, our fire resistant systems are designed to look good, with sleek lines and discreet motor systems, letting you install them in areas where the general public will see them without any compromise on the appearance of your property. For specific technical information on our fire curtains and fire shutters, do not hesitate to contact us find out more about the individual ranges. You can call our helpful team on 0845 644 1225 to enquire about our fire shutters in London and Essex or any of our other products and services.